Looking for something to do this weekend? Dreaming of those distant warm summer days on the beach like we are? 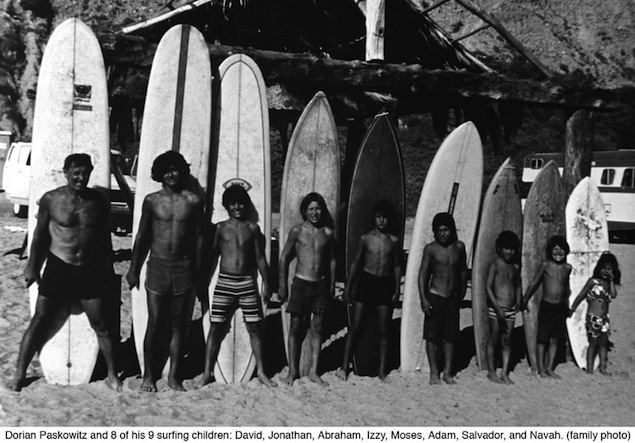 Then go check out this week’s series of surf films at the Maysles Institute in Harlem, New York. Originally conceived by Laura Coxson, the Jock Docks – a film series focused on sports documentaries – will be hosting Surfsup Friday February 1st through Sunday February 3rd. For more information and how to buy tickets visit their website. Tickets are available for purchase in advance, and all of Saturday night’s proceeds will be donated to Waves for Water Sandy Relief.